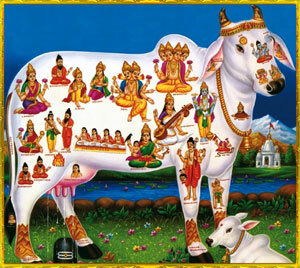 hindu | My world of words! 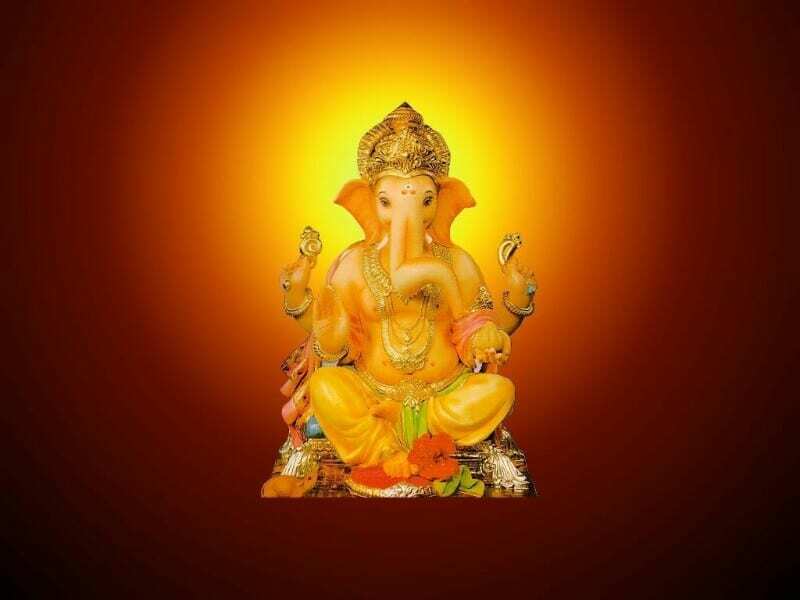 Lord Ganesha is one of the leading deities worshipped by Hindus. According to Hindu Scriptures, Lord Ganesha has 108 names, each name signifying his qualities. Here is a list of all the names of Ganesha in sanskrit with their meaning. 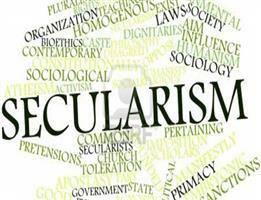 Secularism or Humanity? What India needs?